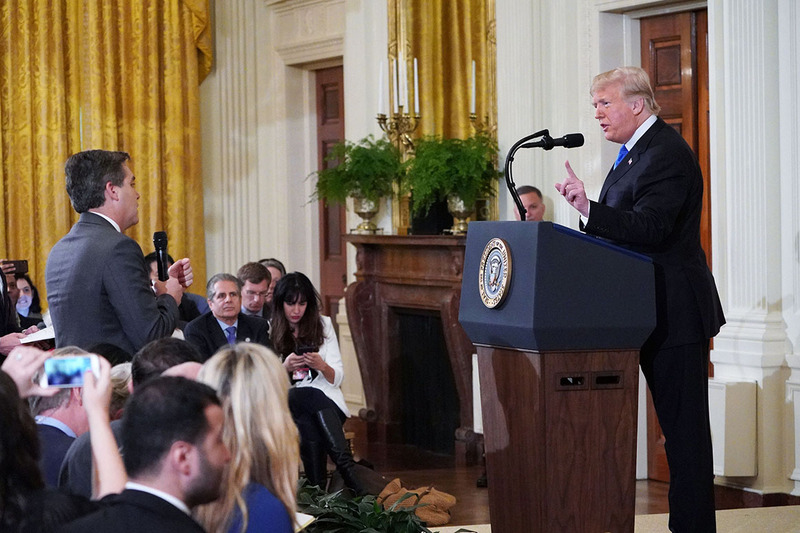 The lawsuit marks a stark escalation in the president's feud with the media. I too saw reports of an assault yesterday in the reporting of the incident and so went back to the video of the incident. 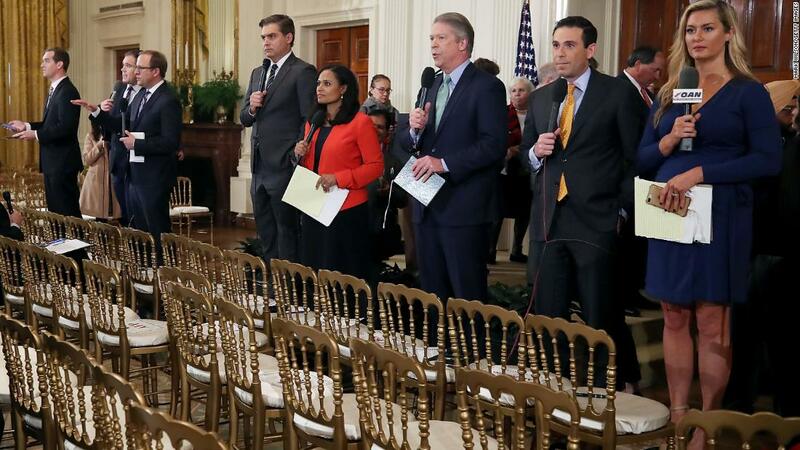 If anything, the White House intern assaulted Acosta here. An incendiary article that leaves some details out for salacious effect. Having seen a portion of the press conference this morning, there’s a bit to be desired in this reporting that does a bit of “he said, she said” without giving a completely accurate picture of the story. Did they err? Or did they lie? Six weeks ago, CNN broke a blockbuster story: According to several anonymous sources, President Trump had advance knowledge of the infamous Trump Tower meeting. It was a potential smoking gun, until one of those sources — Lanny Davis, attorney for Michael Cohen — recanted. Beyond that headache for CNN, there was another. The original article had claimed, "Contacted by CNN, one of Cohen's attorneys, Lanny Davis, declined to comment." Depending on how you understand the word "comment," and depending your general disposition, that claim could be technically true or woefully, mendaciously disingenuous. Bob spoke with Washington Post media reporter Paul Farhi about the implications — and dangers — of this latest media mishap. So you're sitting near the gate at Philadelphia International Airport, waiting for your plane. After you read your newspaper (I hope) and finish making calls on your cellphone, check emails and Snapchat (millennials only), you look at the wall-mounted TV screen, and there's CNN. When you walk through the terminal changing planes in Chicago, there's CNN. And when you reach your final destination, San Francisco, the airport screens are showing CNN -- not Fox, not MSNBC, not ESPN. These mettle tests are going to come more quickly than we thought, I guess. HarperCollins: you're up!